Born in Rome on July 2 1954, Bisogniero is a graduate in Political Science. 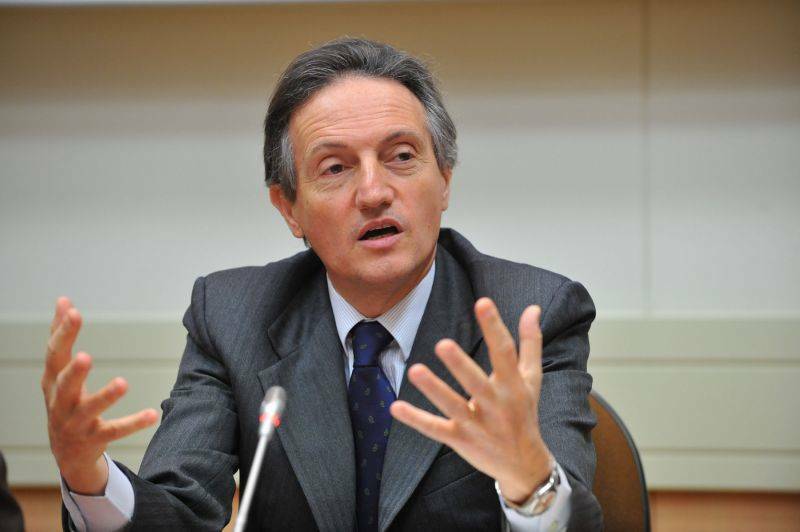 His career in the Italian Foreign Service started in May 1978. After being posted to the Embassy of Italy in Beijing as First Secretary for Economic and Commercial Affairs in 1981, he was then appointed Counselor at the Permanent Mission of Italy to NATO in Brussels, from 1984 to 1989. In 1989, he returned to Rome to be the Diplomatic Adviser to the President of the Republic, with primary responsibilities for the support of the international activity of the Italian President and with a focus on bilateral and multilateral cooperation issues. 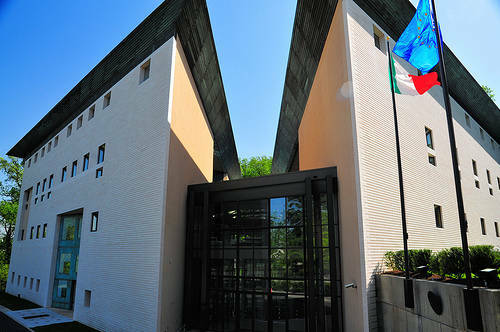 Bisogniero is already familiar with the Washington diplomacy, as he was appointed First Counselor for Economic and Commercial Affairs at the Italian Embassy to the United States in 1992. The Ambassador has also worked at the Permanent Mission of Italy to the United Nations in New York from 1996 to 1999, and served as a member of the Italian delegation to the UN Security Council in 1996, and to the 50th, 51st, 52nd and 53rd UN General Assemblies. From 2002 to 2005 he was appointed Deputy Political Director General for Multilateral Affairs at the Italian Ministry of Foreign Affairs, where he dealt with NATO, UN, G8, OSCE, disarmament, human rights and anti-terrorism related issues. From 2005 to 2007 he served as Director General for the Americas at the Italian Ministry of Foreign Affairs, until in October 2007 he was appointed NATO Deputy Secretary General. Since 2008 Bisogniero is a member of the Fondazione Italia USA. Married to Laura Denise Noce Benigni Olivieri, he is the father of a daughter and a son. He will take office in Washington in February 2012.